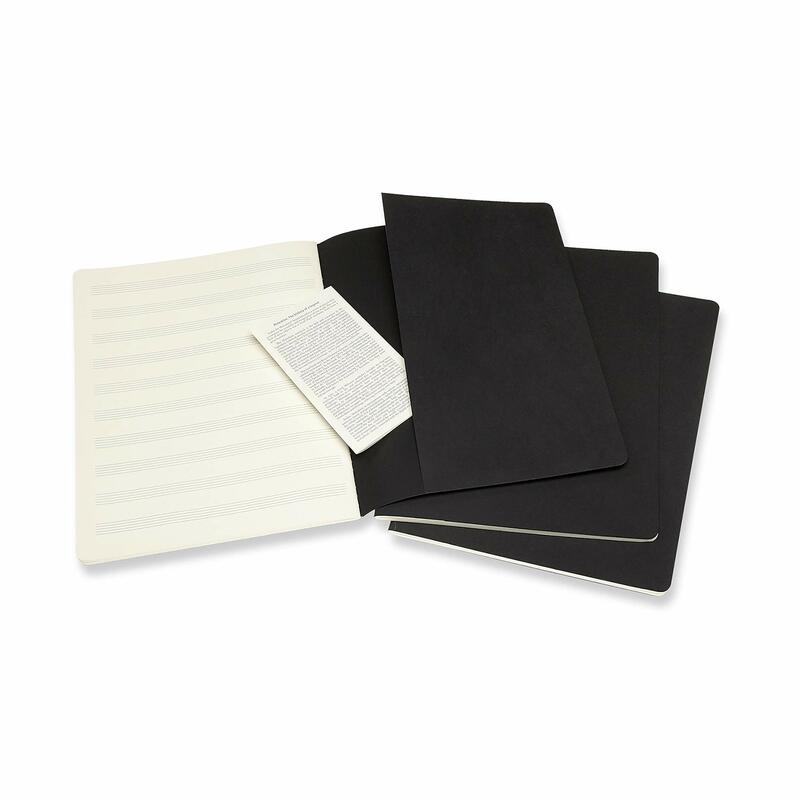 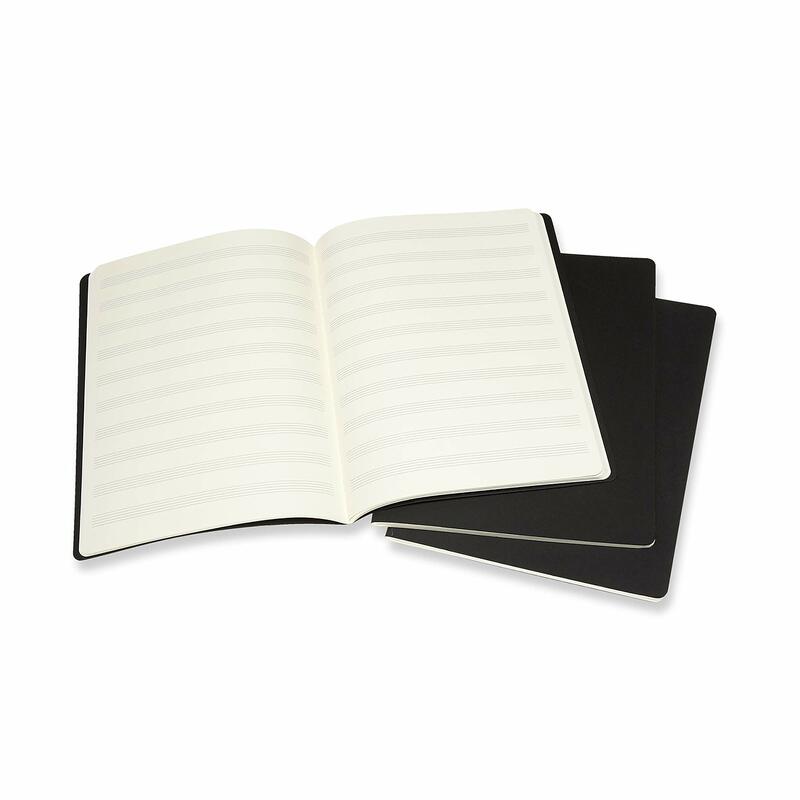 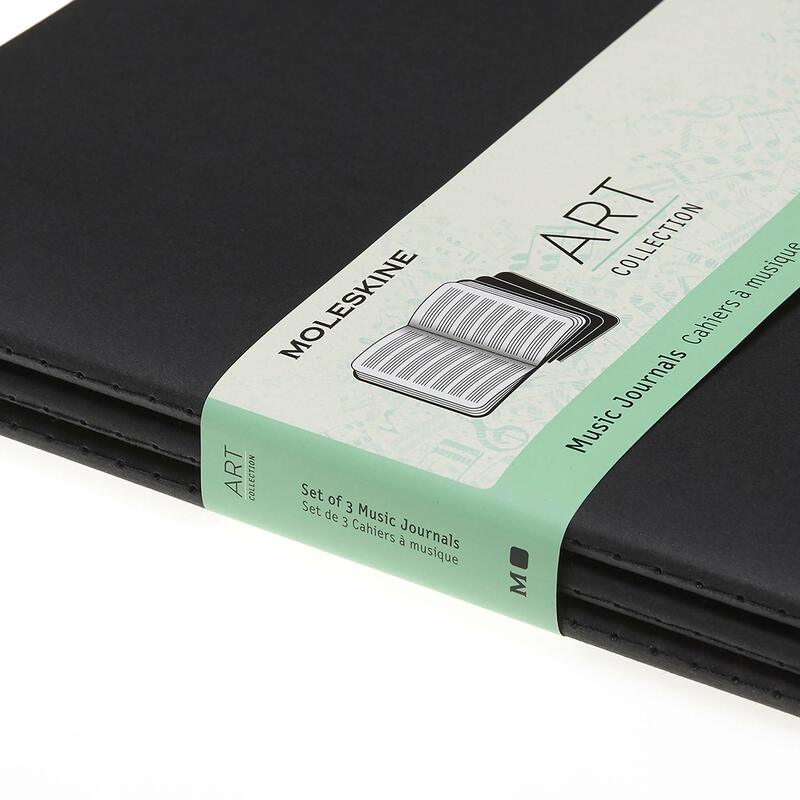 This Moleskine Extra Large Black Music Cahier has a pentagram layout, with space for you to create and document your music. Features 80 pages of ivory-coloured acid-free 100gsm, slightly thicker than our standard notebook paper. 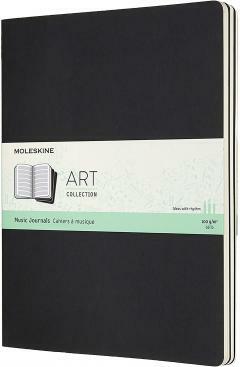 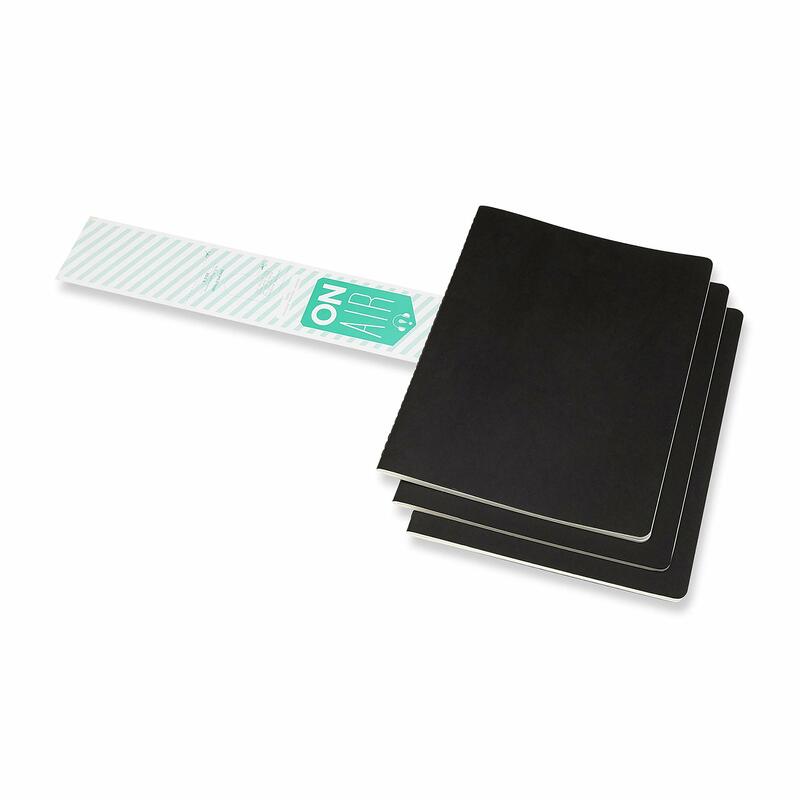 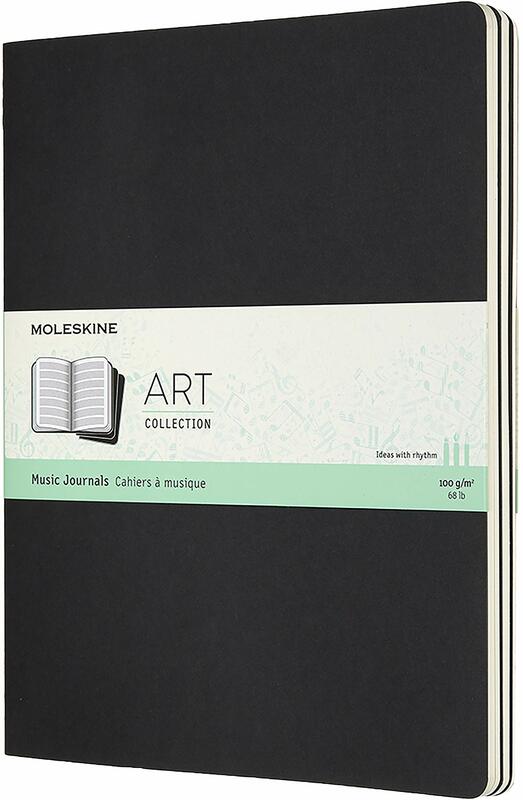 Ideally suited to Moleskine pens, fountain pens and all dry media such as Moleskine pencils, charcoal and pastels.